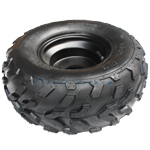 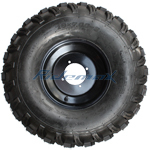 16x8-7 Black Left Wheel Rim Tire Assembly for 110cc 125cc ATV Go Karts 80mm,free shipping! 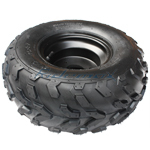 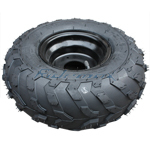 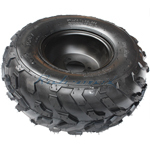 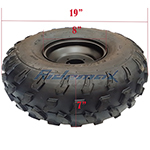 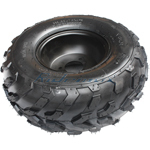 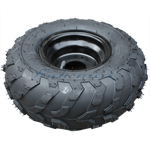 16x8-7 Right Front/Rear Wheel Rim Tire Assembly for 110cc 125cc ATVs 80mm,free shipping! 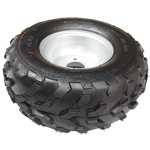 16x8-7 7" Left Front/Rear Wheel Rim Tire Assembly for 110cc 125cc ATVs 80mm White,free shipping! 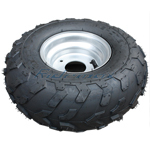 Right 16x8-7 White Front/Rear Wheel Rim Tire for 110cc 125cc ATV Go Kart 80mm,free shipping! 19x7-8 8" Left Wheel Rim Tire Assembly for 125cc-250cc ATVs 19-7-8,free shipping! 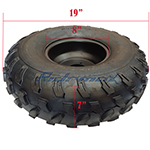 19x7-8 8" Right Wheel Rim Tire Assembly for 125cc-250cc ATVs 19-7-8,free shipping!